Sandra Khadhouri is a political and communications adviser who has worked in conflict zones for the UK and international organisations and is now supporting the campaign to remain in EU. We are now at a pivotal moment in the UK, over two years since the Brexit result. It’s a moment of high stakes for Government and Parliament with the possibility of political crisis and economic disaster looming large. The prime minister’s near finalised deal is on the table, along with ‘No Deal’ – a catastrophic option designed to focus minds. The main opposition Labour Party equivocates by keeping all choices open. 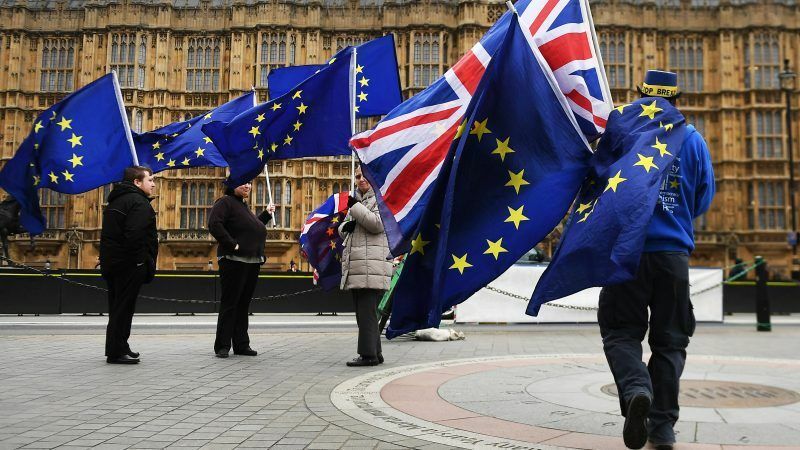 But in the past year, another option has been gaining ground among voters, business, sectoral and community leaders and increasingly, among politicians themselves – a new Referendum or ‘People’s Vote’ based on the actual terms of the Brexit deal. This offers a way out of the crisis but only if politicians have the humility to admit failure and the courage to stand up to the range of anti-EU elements and ideologues in their own parties. Theresa May insisted that with ‘95%’ of the Brexit deal concluded it was time to “hold our nerve” through the last weeks of negotiations, as she defended her handling of the Brexit negotiations to MPs on Monday (22 October). This window of opportunity has been forced open by diverse local and national campaigns led by defiant activists and politicians and through legal challenges, media investigations and fierce lobbying efforts. Influential voices are emerging from their constraints, instead of lamenting from the sidelines. Pressure is being put on Labour to call for another referendum by most of their members, voters and trade unions. Conservative MPs are being asked to consider their Party’s legacy and values. 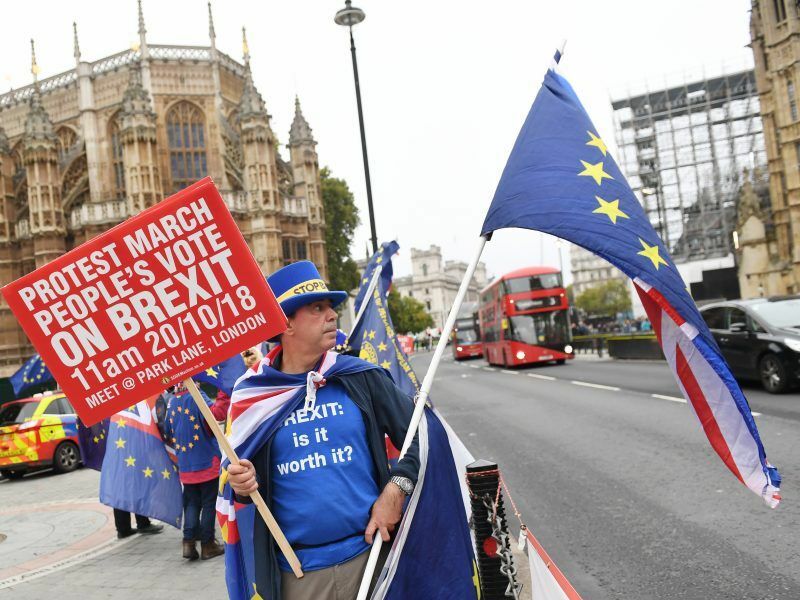 And last month, 700,000 citizens from around Britain marched on Parliament insisting on the democratic need for informed consent through a ‘People’s Vote’, on a Brexit deal. Whether this will affect the calculations of a government which has so far railroaded the Brexit process through the system remains to be seen. The Prime Minister insists the public mandate was given in 2016 and dismisses evidence of ‘Bregret’. However, polls show signs of a shift against Brexit, especially among Labour Leavers, women and non-voters. Demographic changes are also a factor, as young pro-EU voters come of age and older pro-Brexit voters pass away. A recent national poll of 20,000 people shows the population would vote Remain by a 54-46% margin if asked today. Support for another vote is also trending upwards. All this shows Government failure to create consensus around Brexit and growing disillusionment with the whole project. The average voter has witnessed a divisive, complex and lengthy negotiation process, with no quick and easy deal and no incredible pay-offs around the corner. The scale and breadth of our EU engagement has surprised everyone. The Conservative party is riven by infighting, and the civil service mired in technical detail, while genuine grievances about inequality, lack of opportunity and centralised power remain unaddressed. Public discourse is polarised, troll-filled and ugly, with verbal attacks on Brussels, ‘traitorous’ Remainers and unwelcome foreigners. British and European leaders insisted Monday (15 October) they could still reach a Brexit deal despite the latest failed round of divorce talks, but the EU warned a no-deal scenario was “more likely than ever before”. The prospect of a post-Brexit golden age seems ever more distant, never moving beyond vague aspirations of a sovereign and mighty nation once more conquering the high seas. But those days are gone and this era is different. Our stability, resilience and progress now centre on membership of the EU’s club of democracies and functional mechanisms to address collective challenges. The UK is pivoting towards a wayward US and distant Commonwealth, as Russia applauds in the wings. Our greatest assets are being poisoned – key relationships and cooperation channels, open markets and attractiveness for investment, creative soft power and reputation for principled solidarity and pragmatic engagement. Despite Brexit ideals of reclaiming our patriotism, we are behaving in ways which betray our values and to many, seem positively unBritish. What Britain stands for is no longer clear. While some voters are waking up to these facts, many have disengaged and turned away. Intensive campaigns are still needed to reanimate people and remind MPs of their role in history. One thing has become clearer – leavers and remainers now have something in common. 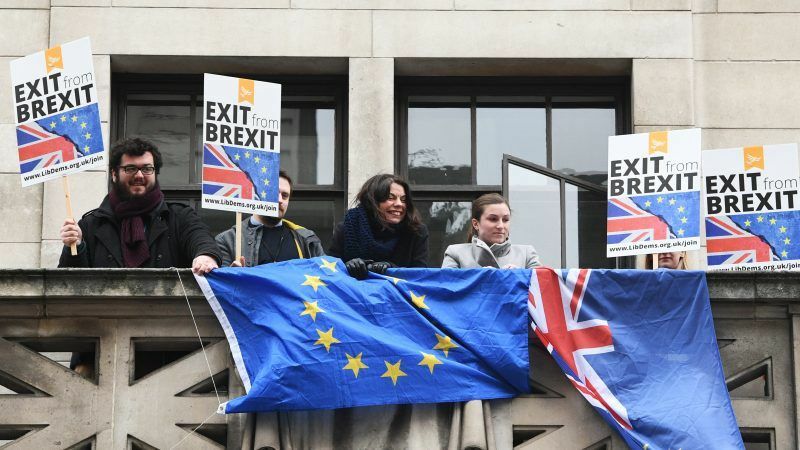 For over two years, Remainers have felt ignored, unrepresented and damaged – just as Brexit voters, after decades of inequality, unmanaged globalisation and austerity. It is time for remainers and leavers to unite as fellow citizens and demand better from a self-interested government and moneyed elite, who refuse to prioritise the public’s real interests over those of party, power and profit. No way forward is easy, but a rethink of Brexit and a new dynamic vision to reshape Britain and its place in the world is better than all other options. For if we make such a bad fundamental decision now, nothing else we ever do will make sense.